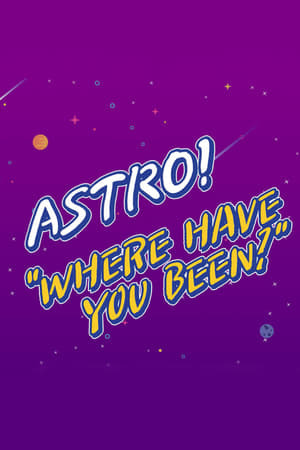 ASTRO "Where Have You Been?" : ASTRO "Where Have You Been?" Join ASTROâs very-first-trip to the USA!